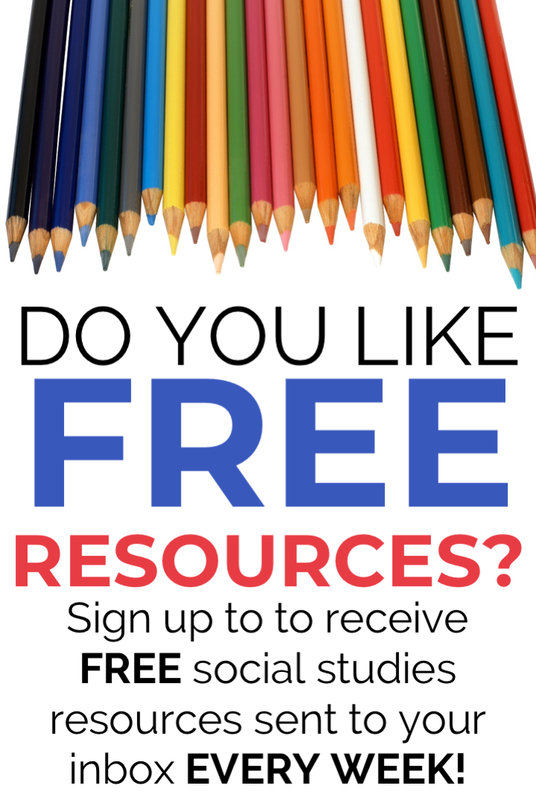 Are you looking to integrate social studies into your reading curriculum? This bundle includes 20 social studies topics with reading passages. Each passages includes 2-3 questions that going along with the information in the reading. Purchase this product now and earn 50 Credits! CLICK HERE to check out preview of this resource! Please view the preview for an in-depth look at what is included in this bundle!